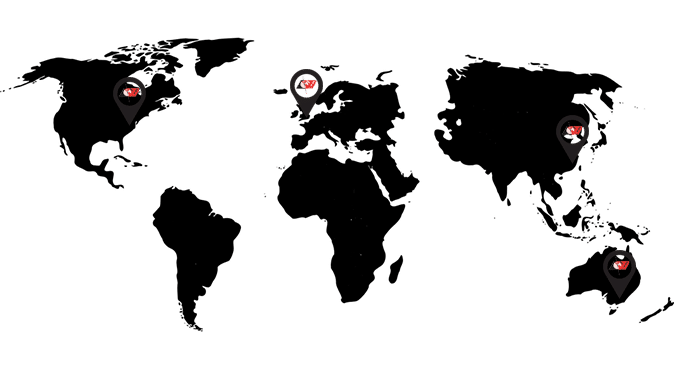 Bunting Magnetics Europe Ltd. is a world leader in the design and manufacture of permanent magnets, magnetic systems and magnetisation equipment. 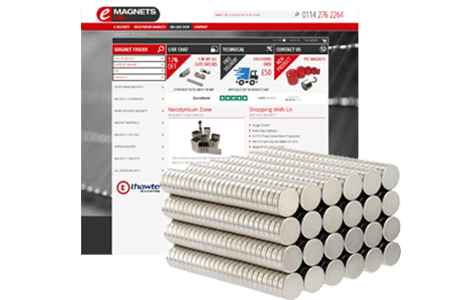 With an exceptionally strong technical team and having been in business for over 50 years, we understand magnets and their applications. 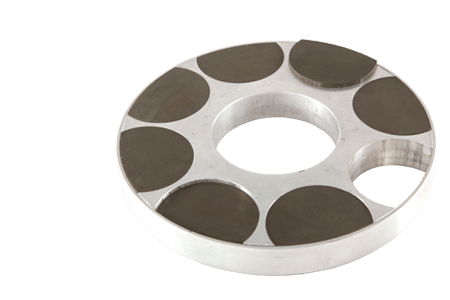 We manufacture plastic bonded magnets, (Bremag 10) and offer design and manufacture of bespoke magnetisation fixtures, offering a multitude of configurations. 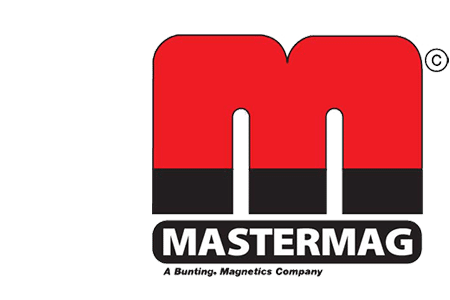 This coupled with our passion for magnets, excellent customer service, ISO9001 and ISO14001 accreditation, make Bunting Magnetics Europe an excellent long term partner to work with on your future magnetic requirements. 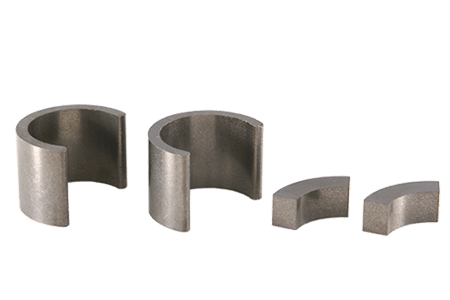 We also have the benefits of an unrivalled supply chain allowing us to supply high quality and high volume magnets in all grades and types. 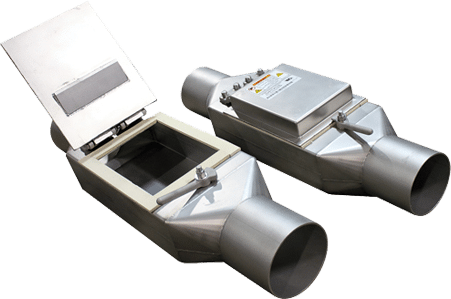 Bunting Magnetics Europe is part of the Bunting Magnetics Group which has manufacturing and sales facilities in the USA, UK and China.